On July 7th 2019 we shall again be proudly marshalling this huge fundraising event in the grounds of Wilton House. In 2018 over 2,000 walkers raised over £100,000. 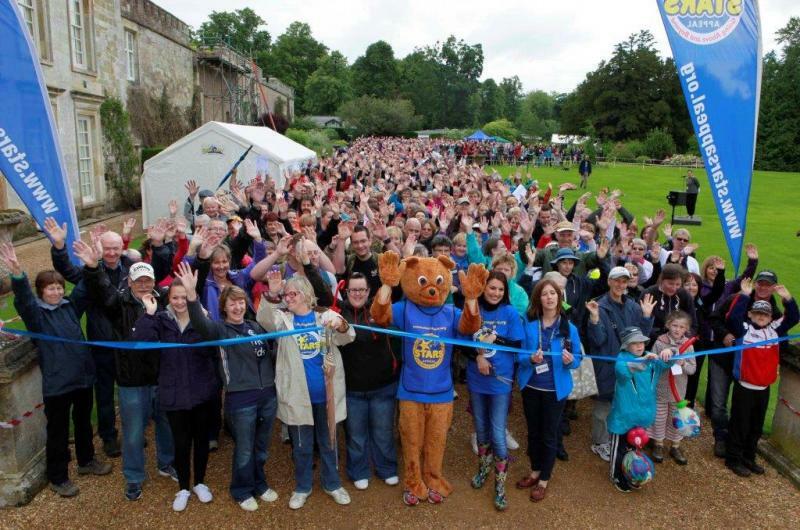 Click here for more information on this hugely popular, annual sponsored walk around the beautiful Wilton Estate by kind permission of Stars Appeal President and Honorary Wilton Rotarian, the Earl of Pembroke. We shall be mustering a team of around 30 marshals to direct the walkers around the three routes on offer this year and in so doing we shall be helping to ensure the safety of all participants.